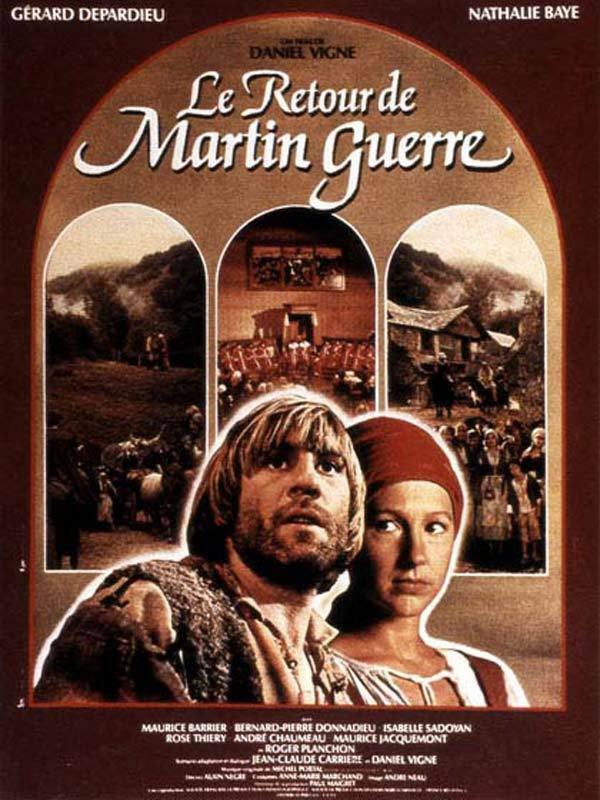 During the middle of the 16th century, Martin Guerre returns to his village in southwestern France after having been away at war for almost a decade. 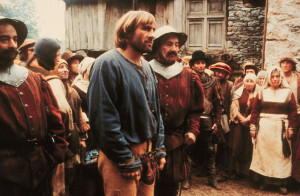 The villagers who knew him as a young man suspect he is not Martin, but he seems to know all about his friends, his family and his wife, even the most minute details. 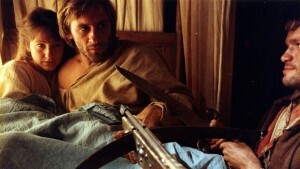 Is this man really Martin Guerre? 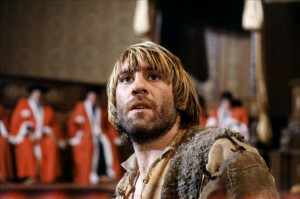 See this classic film as never before in a new, pristine digital restoration starring two actors who would go on to become legends, Gerard Depardieu and Nathalie Baye. 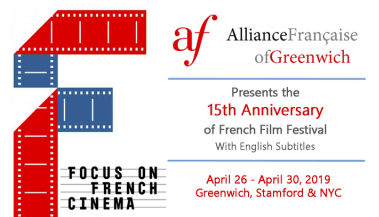 The Avon is delighted to extend our working relationship by serving as a venue for the FFC screening of Martin Guerre with actress Nathalie Baye in person. 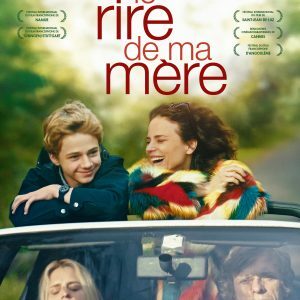 As a nonprofit art house cinema dedicated to the presentation of independent and foreign films in a contextualized setting, our ability to play a role in hosting a great French actress such as Ms. Baye, with one of her most critically acclaimed films, is nothing short of a tremendous honor. 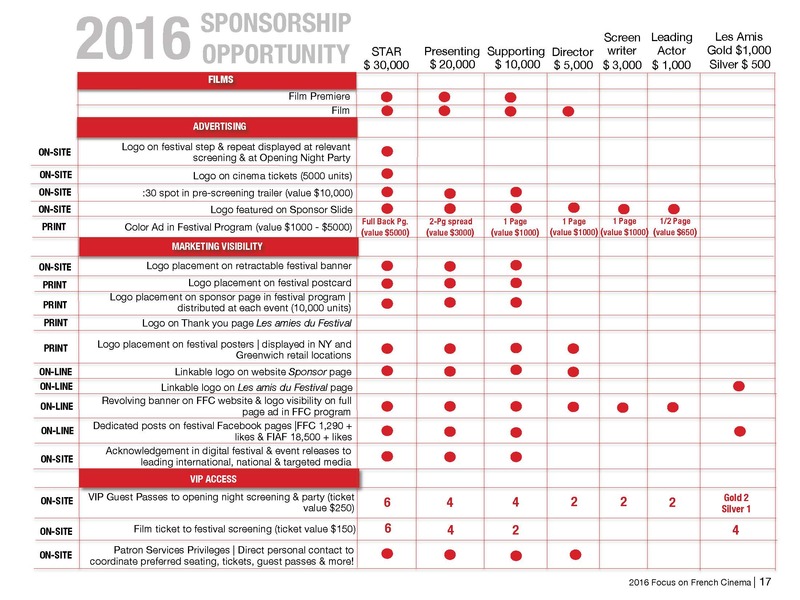 Our organization is extremely excited to bring this program to the community.